Come and pray. Until Holy Week, we are looking at the most famous prayer — the Lord’s Prayer — together. 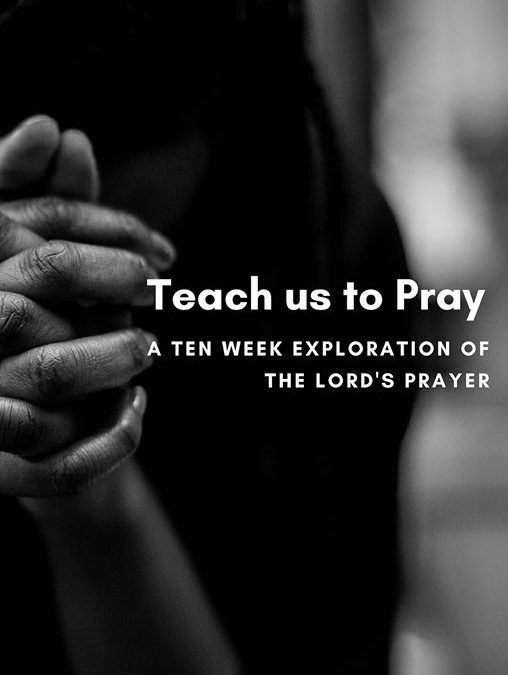 This will, we begin at looking at what it means to pray, “Your Will be Done, on Earth as in Heaven.” This week is led by Frederik Kossman from the German speaking Protestant church in Brussels.